Bastar is a district in Chattisgarh state which is still unseen or heard to many of us. Bastar is mainly known for Tribes & natural beauty. Major tribes here are The Gonds, Muria, Bhatra Bhatra and few more. 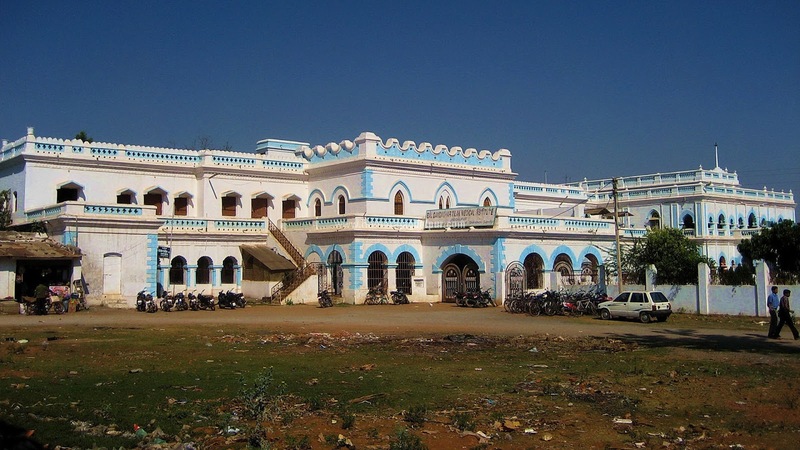 The tribes of Bastar region are known for their unique and distinctive tribal culture and heritage in all over the world. One cannot believe these tribal groups are still living in their style by following their unique culture, costume & traditions. They wear clothes only to cover some parts of their body and rest with full of tattoo’s. These tribal people are like disconnected to the rest of world and they don’t even like other world to know more about their culture. 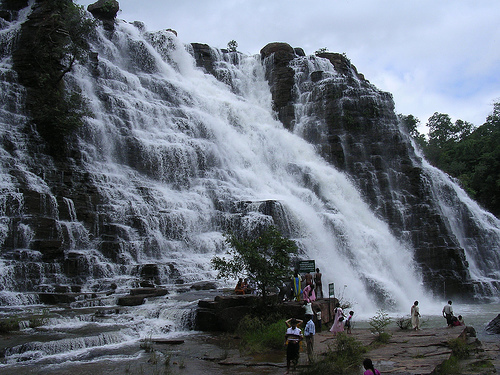 The other attractions in Bastar district are dense forests, natural caves, mountains, magic herbs & waterfalls. Kotumsar Caves or Gufa is located about 40 km away from Jagdalpur (administrative headquarters of Bastar district) in the area of Kanger National Park. It is longest underground cave in India with its 35 meters below ground level and the cave is about 1370 meters long with stalactite and stalagmite formations.. 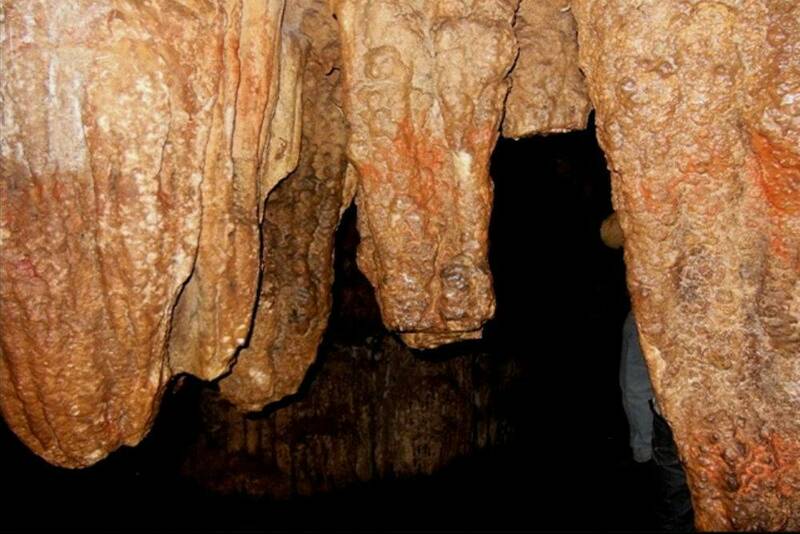 The breathtaking beauty inside on the cave wall where no sunlight ever seems to reach attracts lots of tourists. There are several blind wells in the cave. This cave is known to be the world’s second longest natural cave. There are some myths about these caves like Pandavas stays here for sometime. 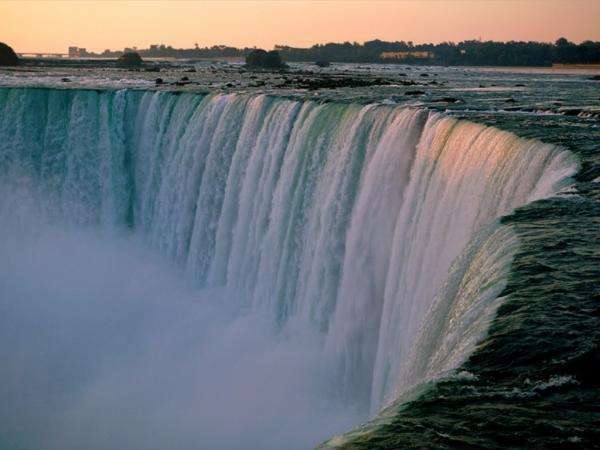 Chitrakot Waterfall : The Niagara waterfalls of India or The Broadest waterfall of India The waterfalls is located in the Vindhya range & is formed by River Indravati which is tributary of Narmada. Here River Indravati falls from 100 feet height and widens upto 300 meters in the peak rainy season. The shape of chirtakoot fall is like a horseshoe. During monsoon this waterfall turns wild & violent and people can see colour changing to brown unless in summer its white & clear. This place also an important religious place for followers of Hari who come here for Hari Darshan. On the bank there is a small Hindu Shrine dedicated to Lord Shiva and several naturally created caves called Parvati caves. This fall is located 40kms from the Jagdalpur. Best time to visit this fall is during summer season but for those who want to see real wild Chitrakot fall they can visit in the Rainy season. Dalpat Sagar or Lake is one of the biggest artificial lakes located in Jagdalpur City of Bastar district.The lake was built by Raja Dalpat Deo Kakatiya in 16th century. Chhattisgarh Government has built an island at the middle on Dalpat Sagar to enjoy the beauty of the dam. 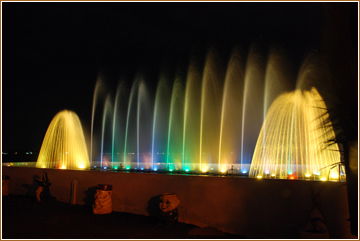 The island is enriched with coconut trees, show plants, a light tower and musical fountain. You will found an old temple at the middle of the island. You can find people enjoying boat rides to reach the island. It covers over 350 hectare and constructed on River Indravati. Primarily built with the purpose of Rain Harvesting.